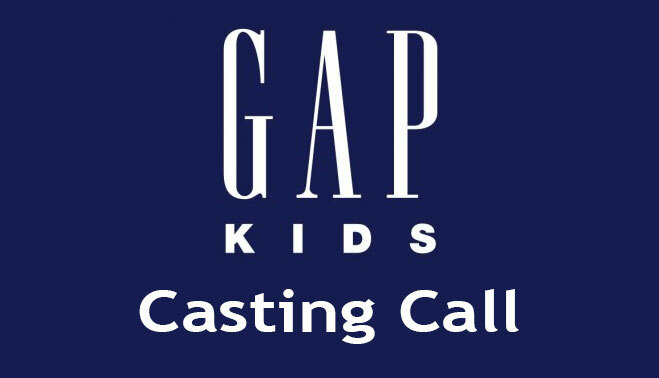 Get your baby into the Gap Kids and Baby Gap casting call. If you think your baby, toddler or child is a natural model here is your chance to get your cute kid considered for the annual Gap casting call. Do you have the cutest baby on the block? Do you think your child, toddler or baby is adorable enough to be a baby model for the Gap? If so, here is your chance to enter your child’s photos into the 2016 / 2017 Gap Casting call and baby photo contest. The event is going on right now but ending in just a few days. Parents have until the last day of May to submit their cutest photos to The Baby GAP / Kids Gap photo contest in order to be considered this year. Every year GAP runs a baby model talent search / photo contest and there is still time to get your kids photos in before the deadline. The baby / child model search will end on May 31st and all photo submissions must be in by that date. 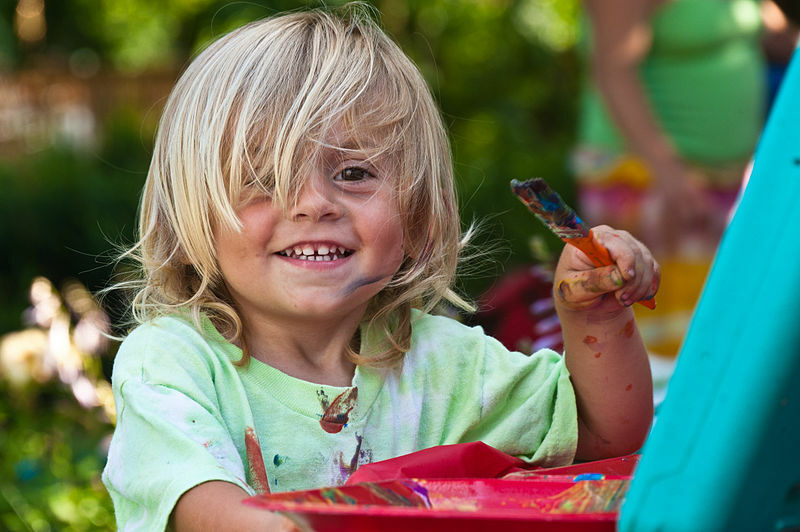 The company is looking for the cutest kids in the US, Canada, Japan, France and the UK. This year, there are some great prizes for those voted… cutest kid. As before there will be 4 grand prizes awarded, baby boy, baby girl, kids boy and kids girl. This year the winning families will get a trip to New York City, a photoshoot , some spending cash and a gift card. There will be four (4) Grand Prizes and each will receive a 3-day, 2-night trip to New York City during the week of July 4th to attend the Gap campaign photo shoot for the child who appears in the winning entry and one parent/legal guardian. The trip will include round-trip, coach class air transportation from a major gateway airport nearest the winner’s home to New York City, two nights’ hotel accommodation (single room/double occupancy), ground transportation to/from airport and photo shoot, $250 stipend, $500 Gap gift card and a professional and digital print from the photo shoot to be delivered to the Grand Prize winner at a later date. Please note that there are different submission pages for Canada, US, France, Japan and the UK. The deadline to apply for any of the Gap country specific photo contests and GAP Kids casting call is the 31st of this month. Here is the link to their site which will have all the needed information on how to apply. Got a showbiz kid? Be sure to check out all the other casting calls for kids. Families in the US can check this link for all the information on how to submit their baby models. If you live in Canada, you may see here for details. Don’t live in the US or Canada? It’s OK because the Gap is also accepting submissions from proud parents in the UK, France and Japan as well. How do I get my 3 month old in modeling? Where do I submit my child photo at?